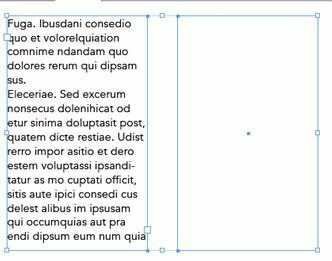 corresponding InDesign styles so that the proper formatting is applied? Style from the panel menu, then choose Load Paragraph styles from the panel menu. Customize Style Import and Style Mapping. 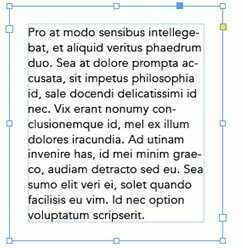 InDesign Style Definition from the Paragraph Style Conflicts pop-up menu. You want text to be kept away from all sides of a frame by the same amount, as shown in the exhibit. Top, Bottom, Left, and Right. value for Top Offset, Bottom Offset, Left Offset, and Right Offset. You want to import a Microsoft Excel spreadsheet and format the data using InDesign table features. 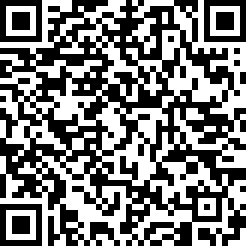 Save the Excel document in the CSV format. 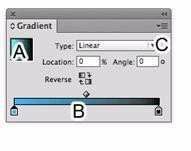 In InDesign, use File > Place to place the CSV file. 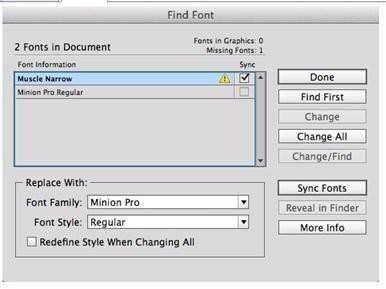 Choose File > Place in InDesign, choose the Excel document, click OK, and then click. Which is a true difference between the Color panel and the Swatches panel? The Color panel lets you apply a Lab color. The Color panel lets you change a fill color from CMYK to RGB. The Swatches panel lets you apply the same color to more than one frame. The Swatches panel lets you apply spot colors. Double-click the diamond icon at B and then choose the yellow swatch. Choose Split Gradient from the Type pop-up menu (C) then choose the yellow swatch. button is disabled. Why is this? 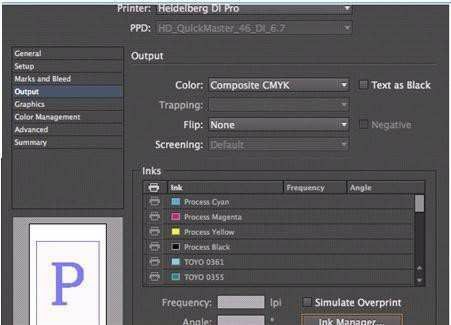 Trapping does not apply to Composite CMYK output. Trapping does not apply if the Negative option is off. You must first select an ink in the Inks list. You must first specify Frequency and Angle values. into. How can you make it possible to flow text into the second frame? With the second frame selected, choose Object > Content > Text to convert it to a text frame. Select the second frame and then choose View > Extras > Show Text Threads. Click the out port of the first frame, then click the loaded place icon on the second frame. Delete the second frame and use the Type tool to drag a new text frame in its place. The font is an unsupported PostScript Type 1 font. The font will be activated on all your Creative Cloud installations when you click Sync Fonts. The font is currently synchronized across all your Creative Cloud installations. The font is a Typekit Desktop Font. The font is protected and cannot be included when you package the document.